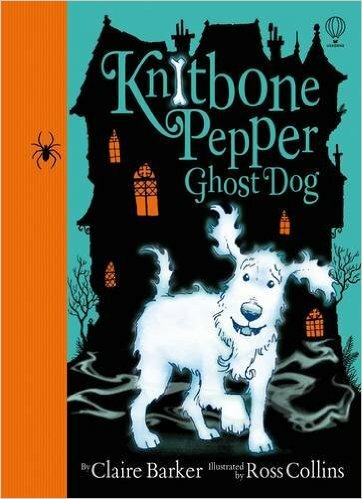 Title: Knitbone Pepper Ghost Dog Author: Claire Barker This story is about a dog called Knitbone Pepper the Ghost Dog. His owners are Winnie, Lord Pepper and Lady Pepper. They live at Starcross Hall. One day, Knitbone receives a letter from S.O.S. (Spirits of Starcross) inviting him to join them but also telling him to bring ginger biscuits to help them concentrate! Krispin, the baddie wants to catch all the ghosts so they star in his TV show! Nora Sockpuppet, the HOBTC (Head of Bartonshire Town Council) asks for £1,000,000 or there will be no Starcross Hall! DUNDUNDER!!! 🙁 Do they keep Starcross Hall or do they not??? Does Krispin catch them in his “Soul Box?” DUNDUNDER!!! 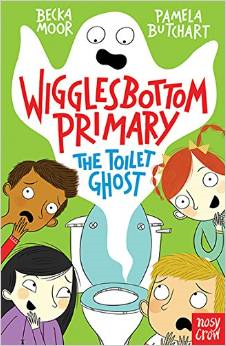 I recommend this book to 7+ and give it 5*/5*. 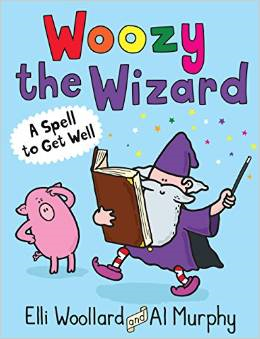 This book is funny and easy to read. I love the illustrations. I can’t wait for the second book! 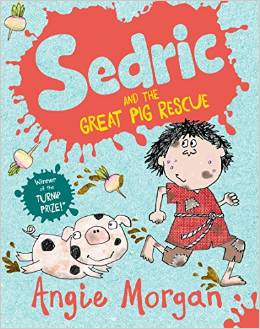 Title: Sedric and the Great Pig Rescue Author: Angie Morgan Sedric lives in Soggy-in-the-mud in the DARK AGE! His friends are Eg, Veruca, Robin and Urk. This is the story: Sedric’s Pig Denzel gets locked up in the DUNGEON by the new Baron Dennis because he jumped on Prunehilda who is the Baron’s wife. Then the Baron came to Soggy-in-the-mud and took everybody’s turnips as tax to buy Roman things for his castle. When Sedric and his friends go to get Denzel back, they spot a thief coming out of the castle and ask him the quick way in and he tells them! When they get in Eg tricks the Baron and his wife whilst the rest search the castle from top to bottom for Denzel. Do they get put in the dungeon too? Do they get eaten by rats? Do they get their turnips back? Do they save Denzel? 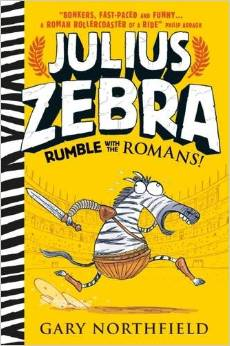 You will have to read this cool action-packed book to find out! 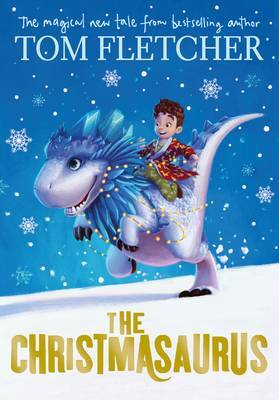 I recommend it to 6+ early readers. I give it 11/10. 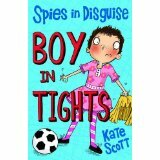 Title: Boy in Tights Author: Kate Scott This book is about a boy (Joe) and his parents who are spies! One day they were spying and then they were in BIG DANGER! So Joe has to leave his old school and go to a new school and house. He has to be disguised as a girl so they don’t get caught by the person they were spying on. He made friends with a girl called Sam and they make a spy team. 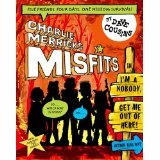 Using Joe’s parents spy gadgets they spy on their teacher Mr Caulfield because he was a robber and they call the mission Operation Numbered! Do they complete the mission? Do they find out Joe’s a boy? You will have to read to find out. 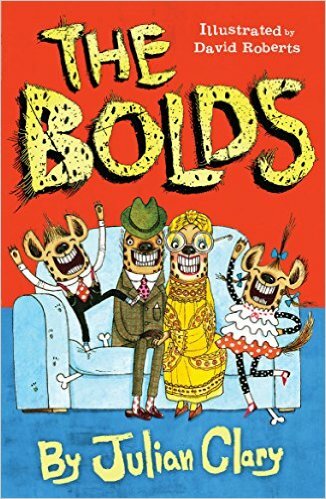 I give it 1,000/1,000 because it’s a funny book and it’s extremely exciting. I would like to read Boy in a Tutu because I like this one and I think it’s going to be funny too!